Get Published Quickly! 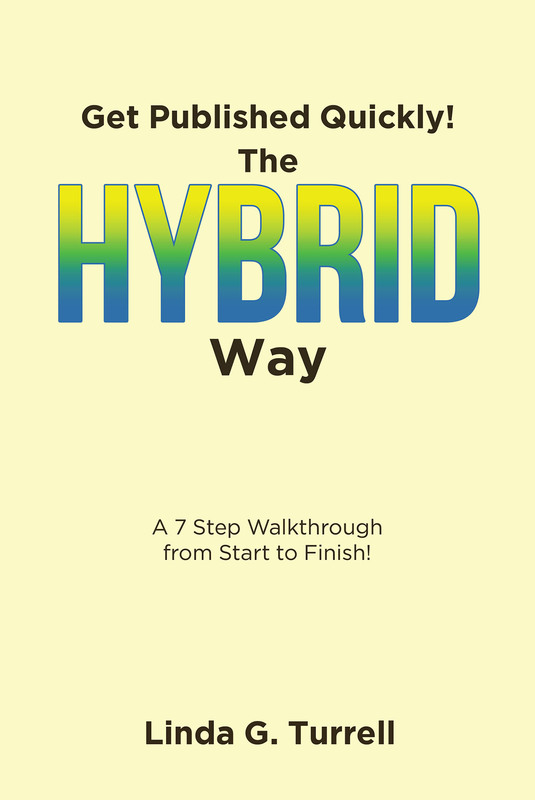 The Hybrid Way: A 7 Step Walkthrough from Start to Finish! - the marketing process; and the seven steps you need to be a successful hybrid author!